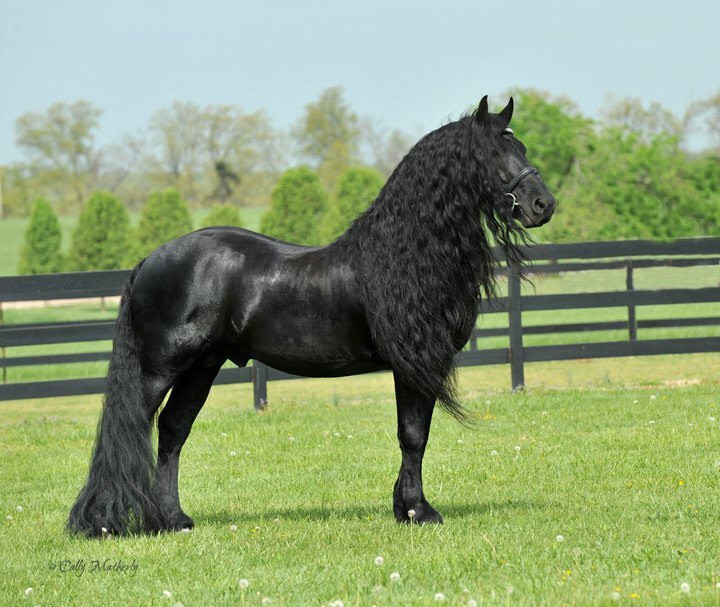 “Real-life Black Beauty”, “Storybook Stallion”, or “Fabio of Horses” are just some of the flattering nicknames people use when referring to Frederick the Great, a 16-year-old Friesian stallion and proud holder of the unofficial title of “world’s most beautiful horse”. Born in the Netherlands, Frederick was imported into the United States by Stacy Nazario, owner of Pinnacle Fiesians, a horse farm in Arkansas, when he was 6 years old. 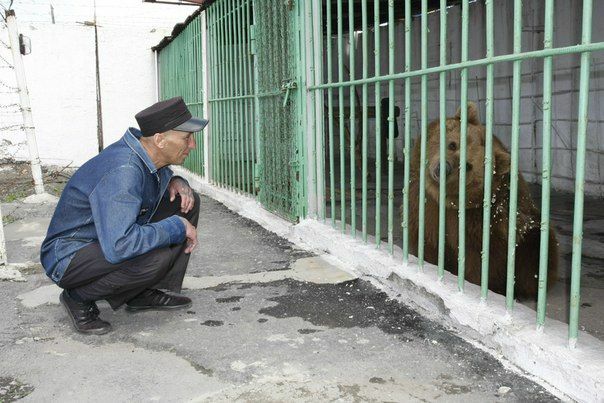 Nazario said that she knew there was something special about him the first time she saw him, and her instincts proved correct, as Frederick grew into a magnificent specimen that has been known to make humans jealous of his looks.